General Description: Nakusp Hot Springs​ are nestled in the Kuskanax Valley along the Kuskanax Creek in British Columbia. 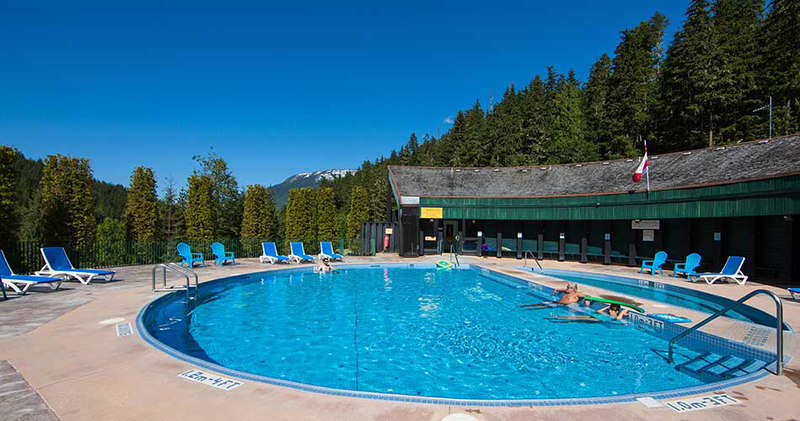 Nakusp boasts two spectacular hot spring pools with spectacular views of the Selkirk mountains. This Canadian hot spring hideaway is a campers dream with RV, tent and chalets for accommodations. Location: From Vernon, Canada is 200 kilometers or about 3 hours to get to the hot springs. Accessibility: Nakusp Hot Springs​ ​is accessible. You can drive up to the hot springs. It is an easy walk around the property. The pools are handicap accessible. Hot Springs: ​Nakusp Hot Springs are community owned and operated. Nakusp boasts two hot spring pools. The source at Nakusp is fed by water from natural mineral springs set in the forest a ways from the pools. The Hot Pool is kept at 107°F(41°C) in the winter and 103°F(38°C) in the summer. The Warm Pool is kept at 100°F(38°C) in the winter and 97°F(36°) in the summer. The mineral water does not receive any treatment other than filtration and what is required to ensure there is no risk to the health. The flow rates are some of the highest in North America, with our hot pool completely recycling its water every 30 minutes, and the larger warm pool recycling every 2 hours. Clothing is required. Bring your bathing suit. Hot Spring Tips: ​Nakusp Hot Springs offers day use. Guests have over fifteen kilometers of trails in the Kuskanax Valley accessible from the the hot springs. The forest service roads and cross country ski trails in the area are frequented by mountain bikers of all skill levels. Skiing opportunities are close by the Hot Springs. There are numerous locations for sledding within short driving distances. The Nakusp also offers a challenging and relaxing golfing experience. This hot springs is pet friendly. Clothing is required. Bring your bathing suit. 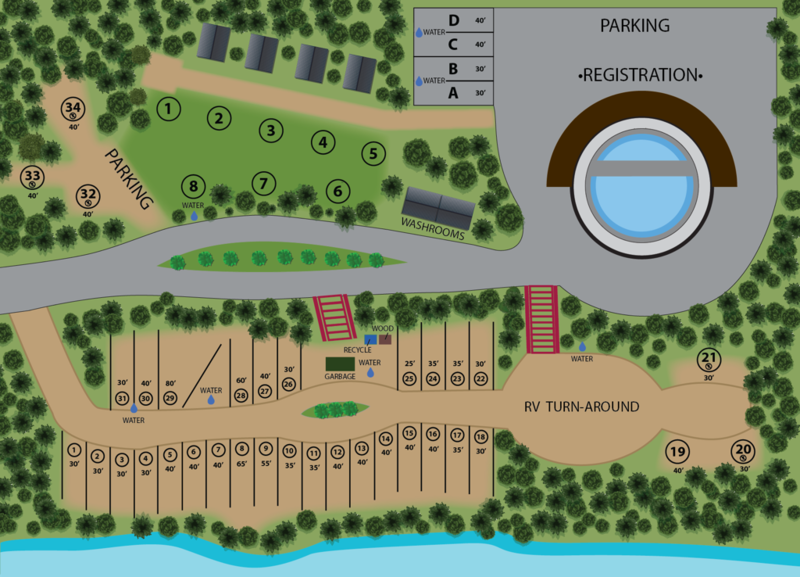 Bathrooms and changing rooms are available. Youtube Video on Nakusp Hot Springs is below.